Canoeing in Quetico is a dream for those who love the simple canoe-camping life. Located in northwestern Ontario, Canada, Quetico Provincial Park has built a global following of loyal visitors. Quetico’s rugged wilderness contains over 2,000 freshwater lakes, created during the last ice age, 10,000 years ago and now filled with an abundance of fish. The park is known as the canoeing capital of Canada. The tangled web of interconnected waterways, spanning more than one million acres allows for canoeists to paddle and portage for weeks on end while never visiting the same place twice. 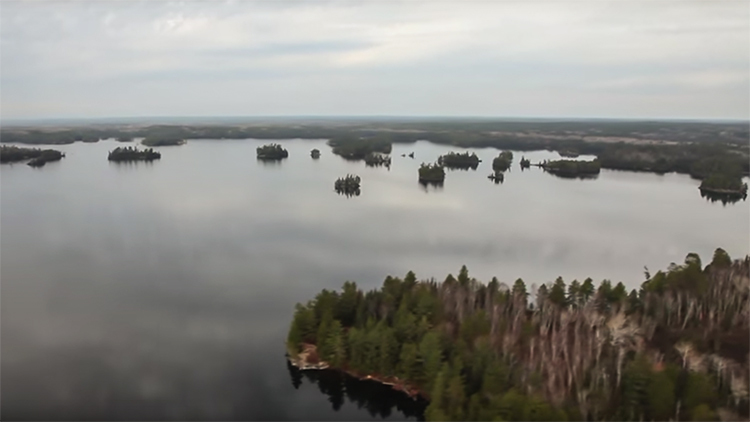 Find out more about Quetico Provincial Park in the above short film. Makes you want to go canoeing in Quetico, doesn’t it?